Do you work with teenagers or have children or friends who are teenagers? Are you looking for a gift or a good book for them to read? I highly recommend the novel "Relationships" by R.A. Kahn. 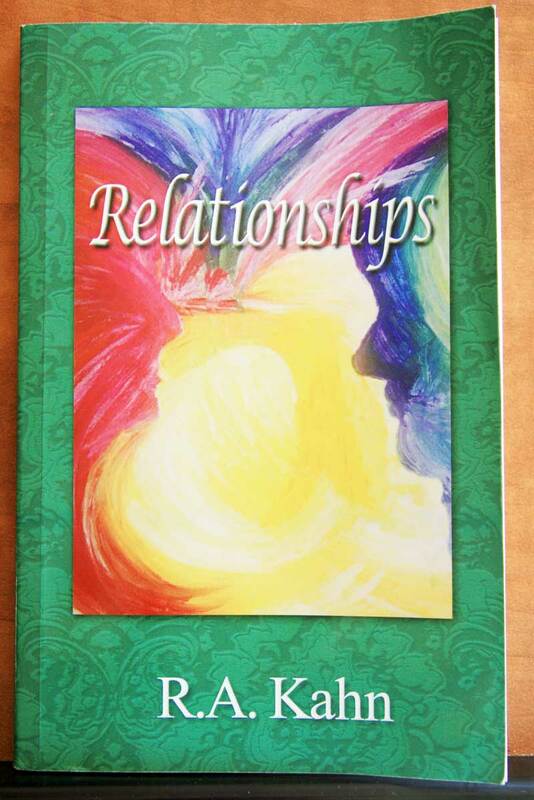 It is an easy read, fun, entertaining, gripping and covers many topics related to relationships, social skills, attending high school and more. If you are an O.T. and run a social skills or life skills group for teenagers, this book lends itself to much discussion. It can be read with the group and used as a springboard to discuss various types of relationships, values, importance of developing a social circle and more. Needing to improve interest in reading, this book will certainly provide much interest for the young reader? Needing quality books to use to improve vocabulary and reading skills for those learning English as a second language? This book is perfect for that goal too. If you have any comments about the book or have read the book and are interested in writing a review, please be in touch.